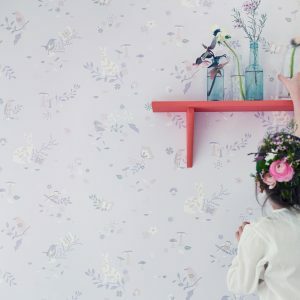 Get your little ones ready for summer with Hibou Home and their beautiful collection of summer-inspired children’s decor. 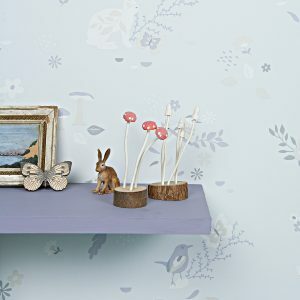 With each design presented in a soft tonal palette of pastel pink, soft blue and dusky grey hues, the hand-illustrated collection of wallpapers, bedlinen and cushion designs will inspire the sweetest of dreams and transport your children into a haven of relaxation. 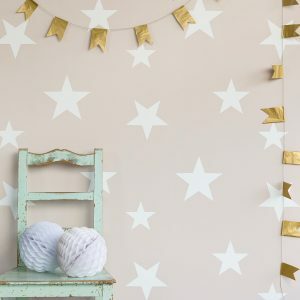 Perfect for your child’s nursery, playroom or bedroom, each design is carefully crafted to ensure comfort and creative inspiration throughout the growing years whilst working cohesively to blend in with the rest of the home. 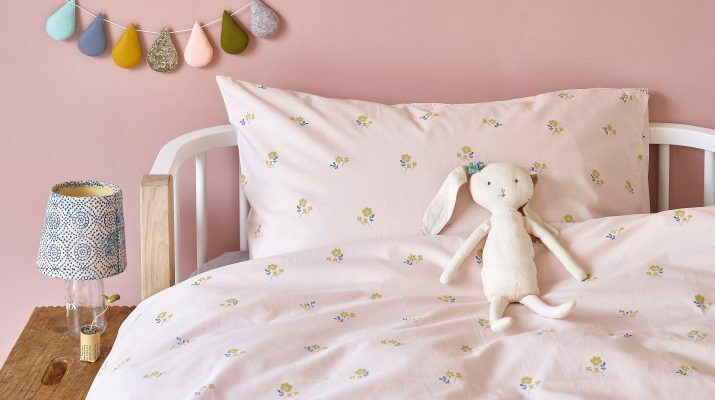 Choose from Hibou Home’s bedlinen designs where intricate floral motifs, towering trees and twinkling star designs are scattered across the 100% organic cotton surface, providing a soft and comfortable finish. 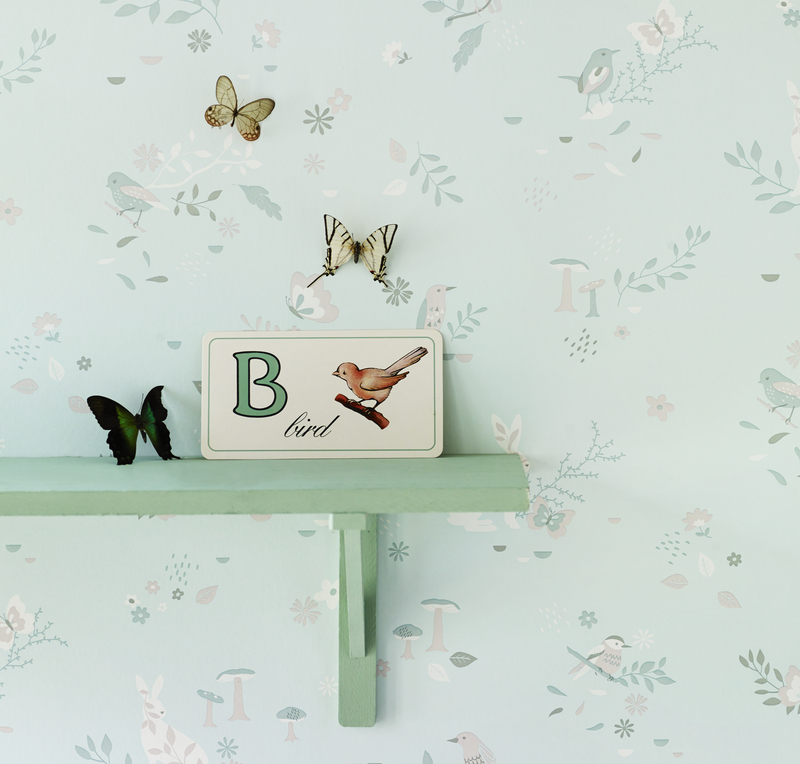 Combine the bedlinen designs with Hibou Home’s matching wallpaper and cushions for a whimsical look that will encourage the most magical of childhood adventures.